Home » Others » How To & Tips » Can I Claim Personal Injury on My Own Insurance? Usually, personal injury claims are against another party’s insurance. For instance, you might file a personal injury claim against an insured driver. The negotiations would be with their insurance company, and not with the individual. However, in rare cases, a request could occur against your own insurance company. Learn more about claiming personal injury on your private insurance. 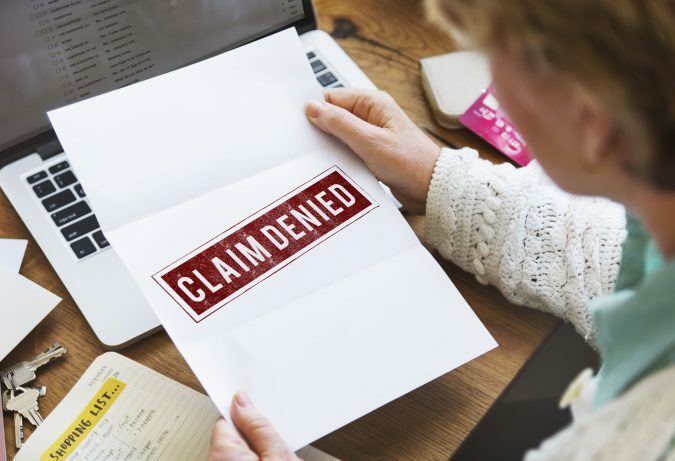 When Would You Claim on Your Insurance? To understand this scenario, you need to look at an example. A husband is driving at night, and his wife is in the passenger seat. Because the husband is exhausted, he falls asleep and crashes into a light post. During the accident, the wife receives several serious injuries. Despite being on the same insurance policy, the wife could still claim on her insurance. Technically, the claim is against her husband. But the insurance company is the one who pays. You deserve money for your accident-related expenses. However, you might need to file a personal injury claim to receive that money. If this means filing a complaint against your spouse, then you are allowed to do so. 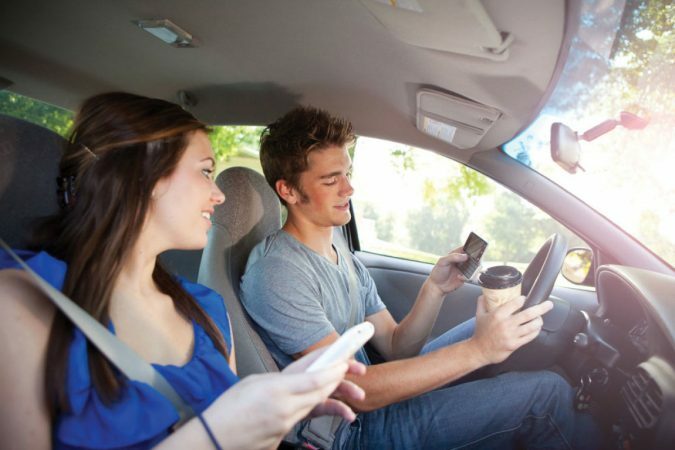 The only downside to this scenario is the increase in your insurance premium. However, this happens after a reported accident regardless of legal action. Even without a personal injury claim, your insurance is likely to increase. Every insurance company must act in good faith when dealing with a claim. If that doesn’t happen, you may need to take legal action against them. This could mean taking action against your insurance. 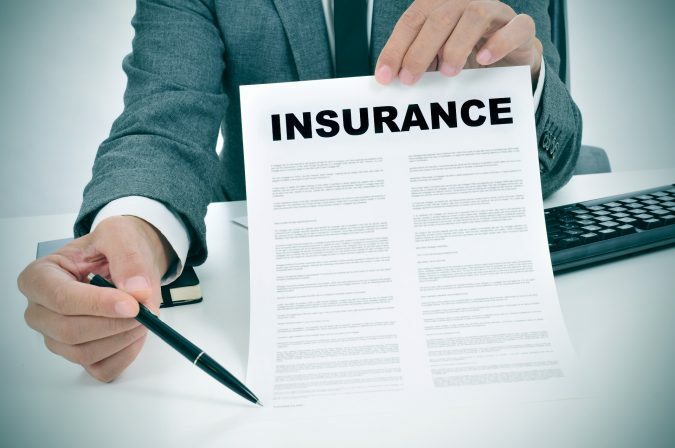 Typically, an insurance company is acting in bad faith if they don’t meet the terms of their insurance policy. For instance, they may try to deny paying you for damages to which you are entitled. They also could make you fill out an unreasonable or unnecessary amount of paperwork. State laws regarding bad faith vary greatly. However, a Los Angeles personal injury attorney can help you understand whether or not you have a claim. They know about the local standards and can explain your rights. If a company acts in bad faith, you might need to have two requests. The original request would be regarding the accident and your injuries. However, the second claim would be regarding bad faith. With the right lawyer, you may be able to rectify the situation and get the money you need to recover. If you’re a victim of personal injury, you deserve compensation. Negligence can cause car accidents, workplace accidents, and many other types of accidents. Sadly, the cost of those incidents can be high. It’s common for personal injury accidents to involve serious injuries. Sometimes, those injuries come with long-term effects. Memory loss, disfigurement, and paralysis are all possible outcomes. But whatever your injuries may be, the expenses can add up. 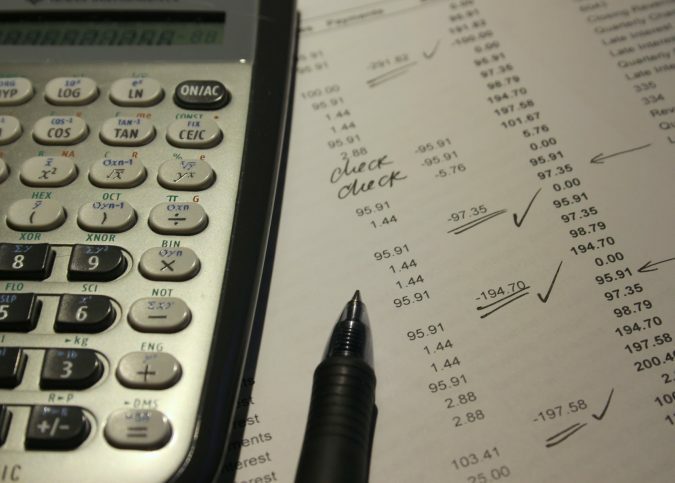 Medical bills, rehabilitation, and missed work days can be financial burdens. By filing a personal injury claim, you could get the money to which you’re entitled. But you need to register the lawsuit against the right party. In some cases, that could mean taking legal action against your own insurance company. Bauman Law APLC can explain more about the process and discuss your options for compensation. Previous What is the Serious Injury Threshold in New York?